All students who sign up for any PFI course are automatically enrolled in DAN (Divers Alert Network) liability and medical coverage for 25,000 dollars USD. This is completely inclusive and requires NO extra paperwork or cost. The coverage is for any scuba or breath-hold activities both in and out of water. Included for the term of the course or 180 days, whichever comes first. 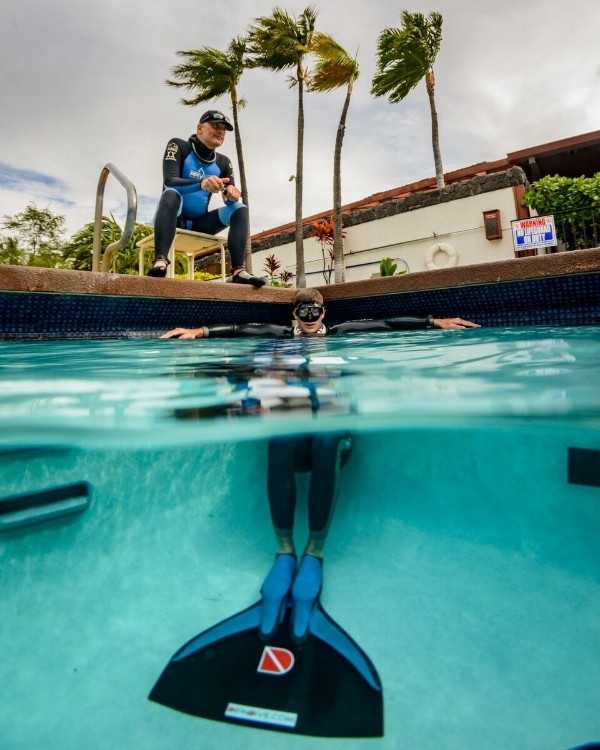 The PFI Supervisor Freediver program trains you in the areas of safety and supervision at recreational, competitive, and professional levels. 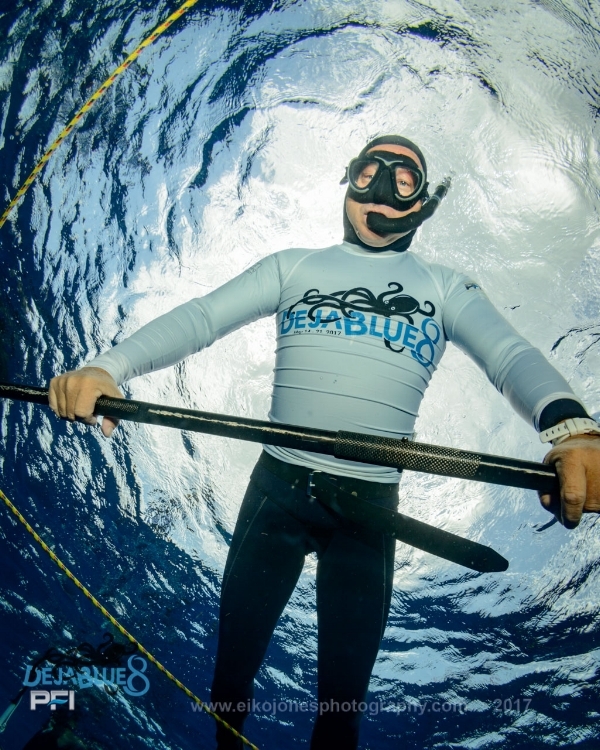 This three day program will increase your skills and confidence to supervise students in training situations under the guidance of an instructor, act as a guide with recreational freedivers and spearfishermen, or serve as a primary supervisor freediver during world championship level competitions or record events. The PFI Assistant Freediver Instructor certification is for individuals wishing to learn the fundamentals of teaching through the use of educational tools, systems, and philosophies. You will also learn how to assist and supervise breath-hold divers during PFI courses, freedive training, and recreational freediving. The PFI Freediver Instructor course is for avid freedivers who have successfully achieved the PFI Assistant Instructor certification. This certification is for individuals wishing to teach PFI freedive training programs as a lead Instructor. 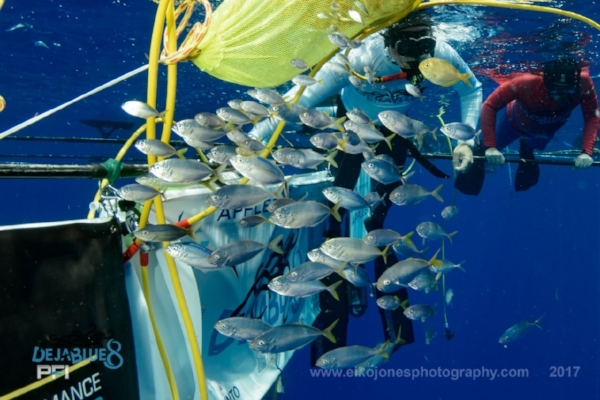 If you have completed the Intermediate Freediver course and know you want to take it all the way then here is the best way to do it – The Advanced Pro Package. This includes: Advanced Freediver, Supervisor Freediver, Assistant Instructor, and Freediver Instructor, all manuals and shirts for each program, and all at a discount!